Rest assured the 16th year of this new millennium garnered quite a few wacky and zany antics lending themselves to the tickling amusement of we, the American masses, and it’s time to take a fine- tooth comb to sift for the amusing bits so that we can mock and scoff and taunt and form a sort of mental scab. The hacking of the Ashley Madison website. Forcing Bill Clinton to spend four months trying to scrub his name off the client list. Probably got his people to copy and paste the damn thing as well. The Benghazi hearings where Republicans revealed their test for Hillary: if she doesn’t float, she’s not a witch. The hot-air, force of nature that is Donald Trump. The candidate for every voter who just couldn’t cozy up to the intellectual elitism of Sarah Palin. 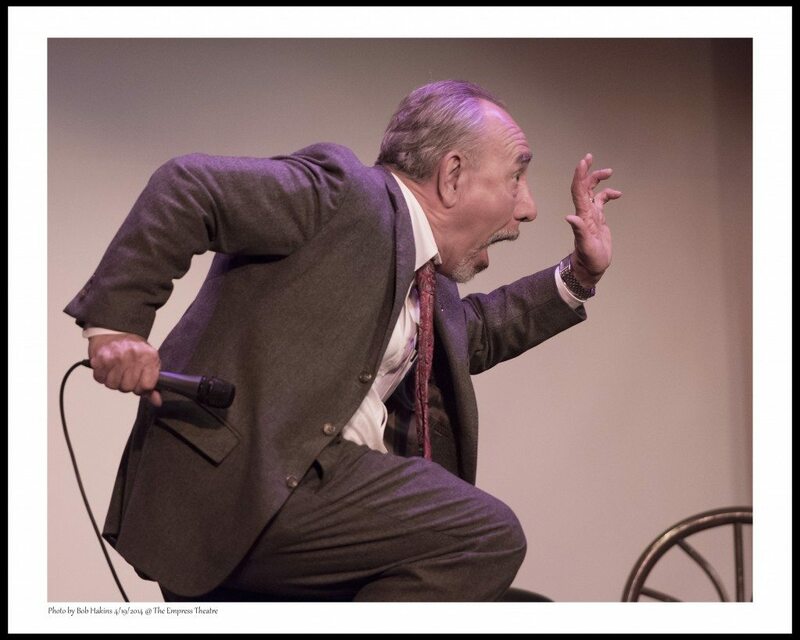 Will Durst is an award- winning, nationally acclaimed columnist, comedian and margarine smuggler. For sample videos and a calendar of personal appearances including the 23rd annual Big Fat Year End Kiss Off Comedy Show, Dec. 26- Jan. 3, go to willdurst.com. Will Durst is an award- winning, nationally acclaimed comic. Go to willdurst.com for info.